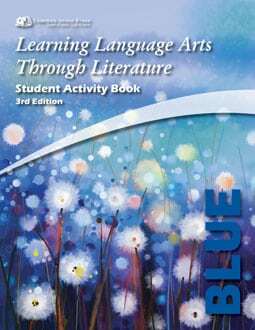 The Teacher’s Guide is necessary as it provides lesson by lesson strategies as well as instructions for the exercises. Picture-Letter cards are available to reinforce the consonants and their sounds. 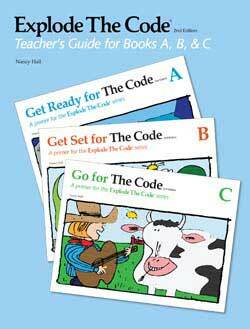 According to the publisher’s website, Get Ready, Get Set, and Go for the Code are aligned to the Common Core State Standards. Covers the consonants b, f, m, k, r, and t.
Activities include finding the one that is different, matching letters, tracing letters, and matching letters to sounds (pictures). Covers the consonants d, h, j, n, p, s.
Covers the consonants c, l, g, w, y, v, z, q, and x. With 79 pages, the new consolidated Explode the Code Teacher’s Guide for Books A, B, and C has more information about teaching the series. 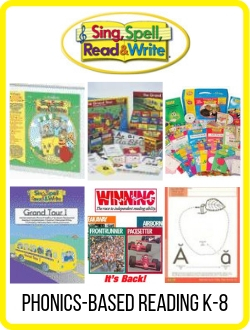 It is necessary in order to use all the exercises in Books A, B, and C.
The Explode the Code Teacher’s Guide for Books A, B, and C expands on the skills presented in the student books and provides teachers with various options for instruction and reinforcement. 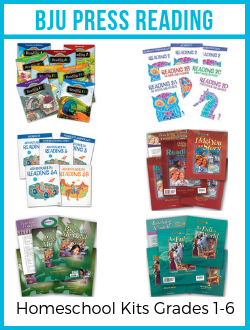 Each lesson addresses the principles of effective reading instruction and follows the same easy-to-use format. 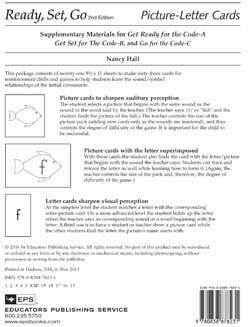 The Ready Set Go for the Code Picture-Letter Cards has twenty 8 1/2 x 11″ sheets to make sixty cards for reinforcement drills and games to help students learn the sound/symbol relationships of the initial consonants. 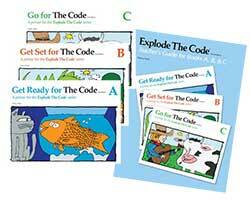 The set includes one sheet for each of the twenty consonant sounds covered in the Ready, Set, Go for the Code series. Each sheet makes three cards. One card is a picture card. The picture begins with the same sound as the consonant it represents. Then there is the picture card with the letter superimposed on it. The third card on each sheet is simply a letter card. Instructions for various activities are included. 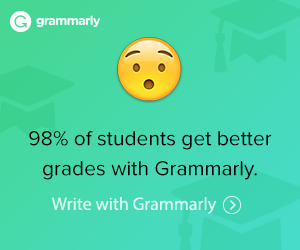 If you are using these for more than one or two students, consider having them laminated. Using a paper cutter to separate the cards on each page will make them easier to handle.